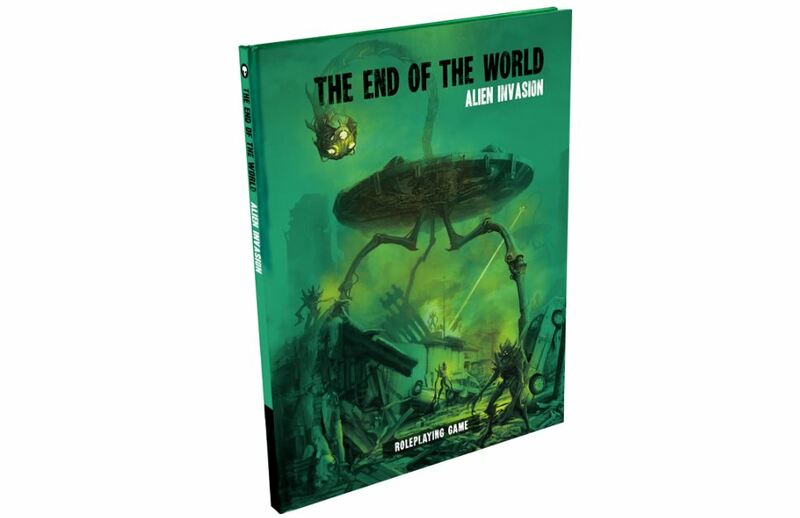 That's what you'd be saying if you sat down for a session of End of the World: Alien Invasion. What? You don't think you can do that? Au contrere! The book is now available for your gaming pleasure. The End of the World series lets you see how you would react to such fantastical situations. In the game you play you. Using the character-creation rules, you create yourself, but statted out for the game. The GM then gets you all put into the world. What would you do if you were just sitting down for an RPG session and aliens invaded?